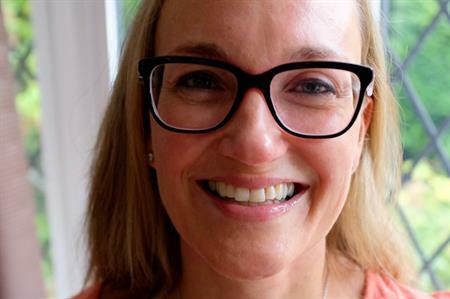 Agency George P Johnson (GPJ) has appointed a new UK marketing director from OgilvyOne. Mary Kabra has joined GPJ from her previous role of head of marketing and new business at OgilvyOne. Prior to this, Kabra had roles in account management and business development at Engine Group, Publicis and Kitcatt Nohr. Jason Megson, managing director, GPJ, UK said: "Mary will be responsible for bringing GPJ’s story to life across a multitude of media during an exciting period of change and growth for the agency. Her inclusion in our line-up supports a re-tooling of the agency’s senior team, including the 2016 appointments of executive creative director, Neil Mason and chief strategy officer, Jonathan McCallum." Kabra will work closely with project marketing teams in more than 30 offices worldwide. The agency, which recently recorded a 300% increase in profit, has invested heavily in team expansion over the last 12 months. Speaking about her new role, Kabra said: "I’m thrilled to have joined a sharp and driven management team at GPJ – an agency with both an incredible legacy to date and equally impressive ambition for the future. I look forward to leading the marketing team and playing my part in the agency’s continued success."